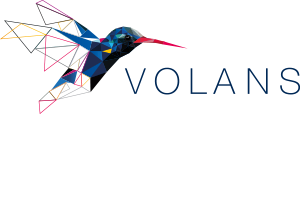 Volans helps leaders make sense of the emergent future. By conducting inquiries into our planet’s most wicked problems, we help business drive positive change at an unprecedented pace and scale. We help business make sense of the emergent future and seize new opportunities. We are a hub for research, collaboration and action.